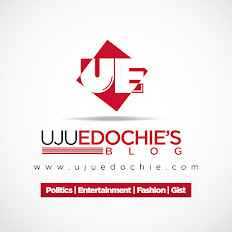 Home / Unlabelled / Arthur Eze Dancing Video By Dele Momodu. 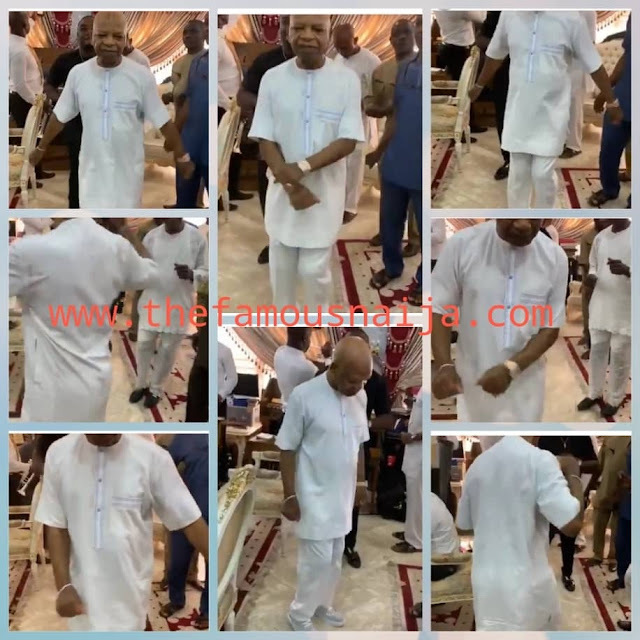 Arthur Eze Dancing Video By Dele Momodu. 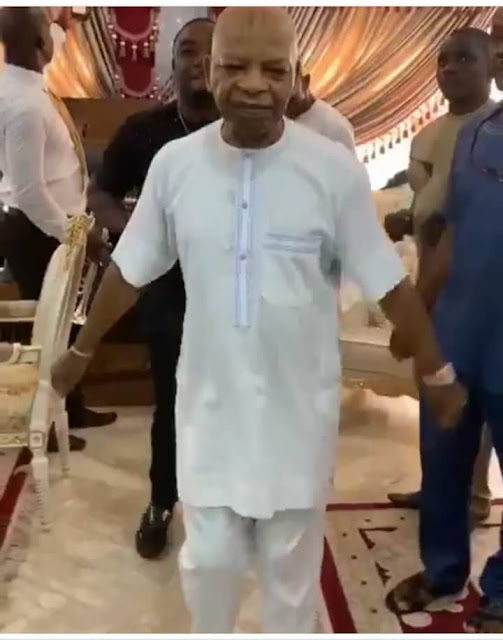 Dele Momodu shared this video of billionaire oil baron, Chief Arthur Eze dancing. The billionaire was captured on camera digging it out on stage, the billionaire style. 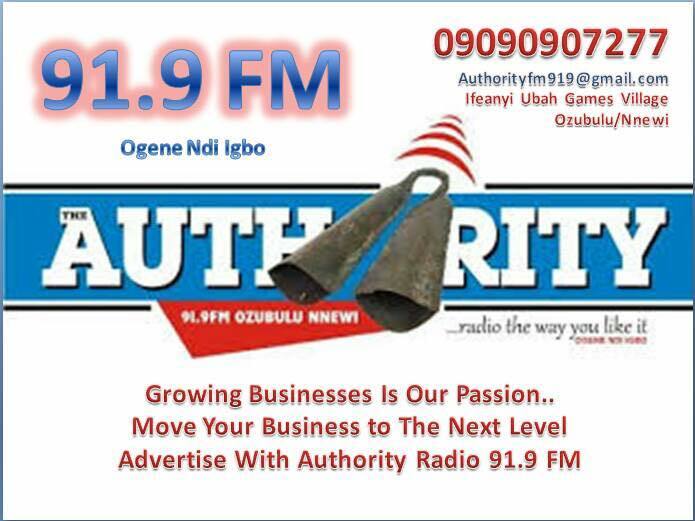 The comments from Nigerians who reacted were mostly positive as many attest to the fact that the Arthur Eze is a generous man. 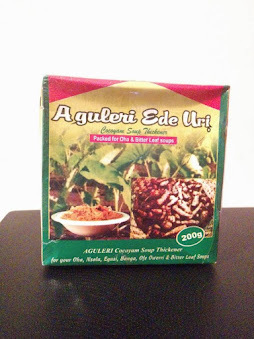 Some claim Arthur Eze is the 'richest Igbo man alive'.